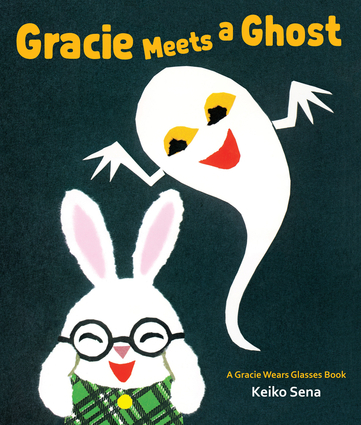 What will happen when Gracie sees a ghost? Keiko Sena was born in Tokyo, Japan, and studied under the well-known printmaker and children's book artist Takeo Takei. She is an illustrator of children's books as well as in book design and the creation of kamishibai picture-panel stories. She is a member of the Japan Children's Book Artists Society and received the Sankei Children's Book Award for her four-volume Iya da iya da no ehon (I Won't Do It!) series. Her other titles include the An an no ehon (Wah! Wah!) and Okiku naritai (I Want to Grow Up) series, and many more.